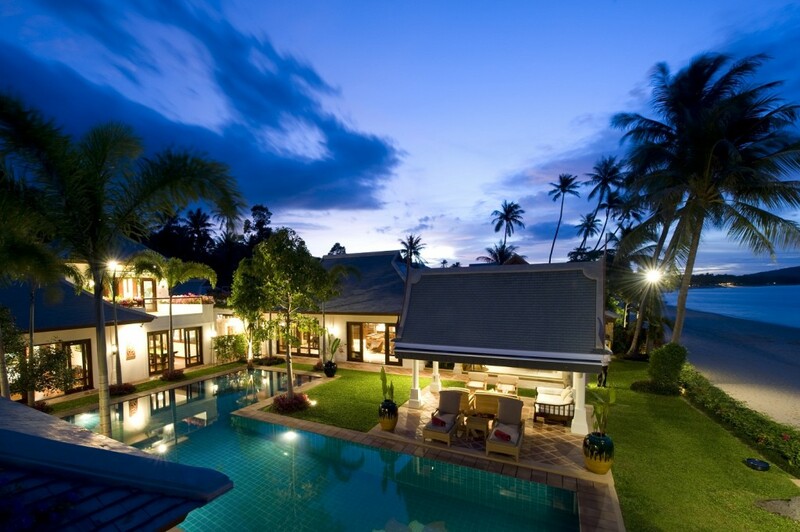 Miskawaan, for those who appreciate the finest things in life. 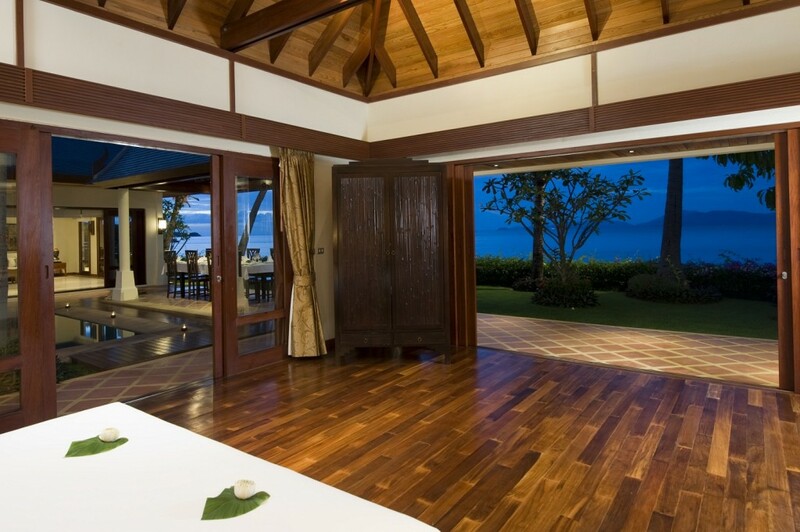 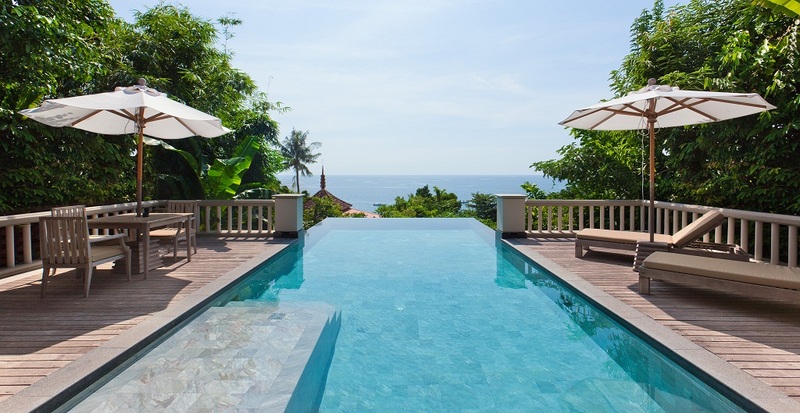 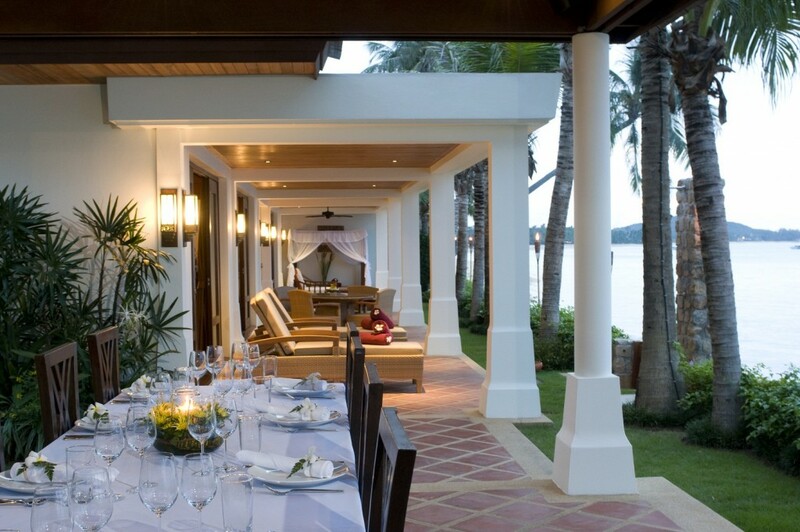 Misakwaan is an exclusive collection of luxury beachfront villas on Koh Samui’s idyllic north shore. 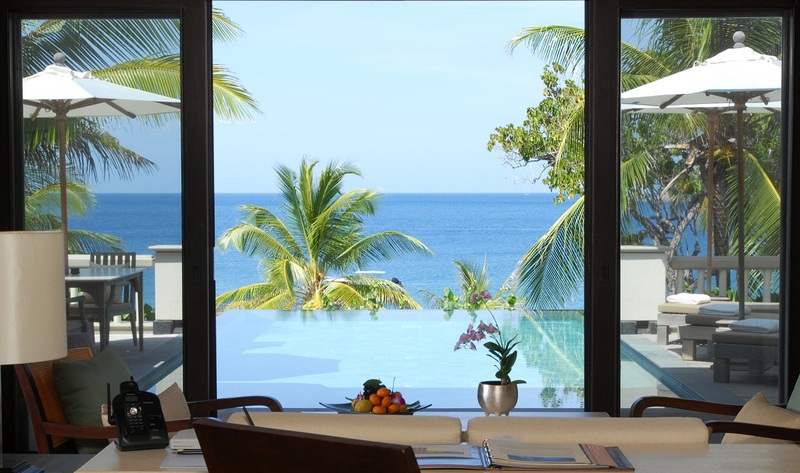 Dive in, and discover the kind of private tropical paradise dreams are really made of. 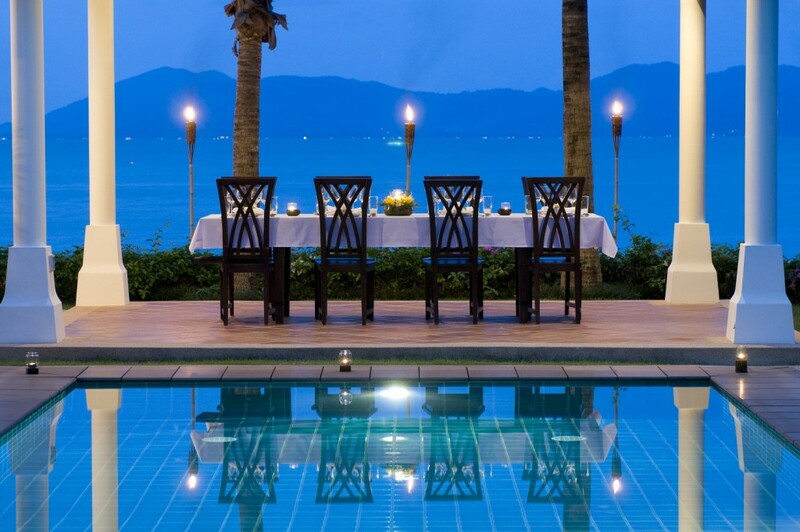 Undeniably luxurious, unmistakably Thai, the Misakawaan Resort delivers the holiday experience of a lifetime thanks to the truly idyllic marriage of comfort, facilities and unforgettable surroundings. 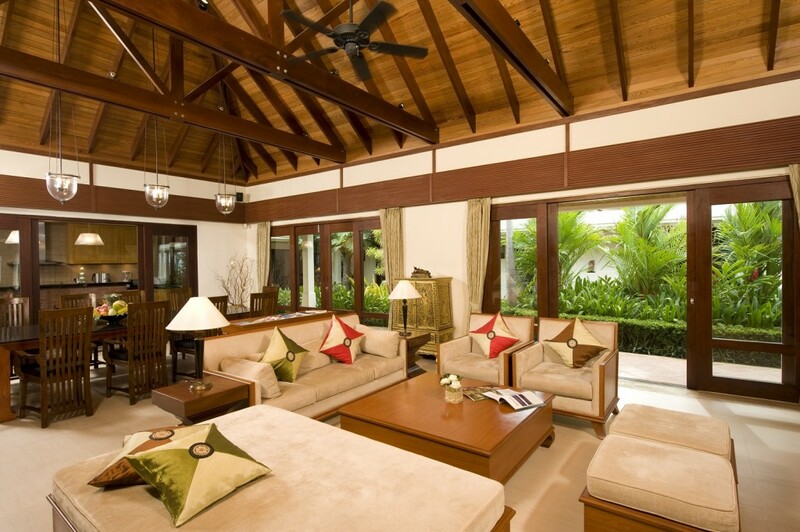 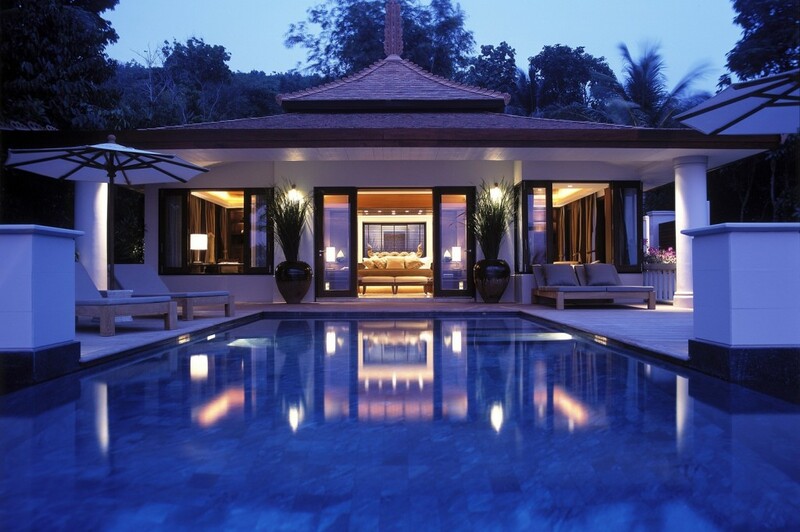 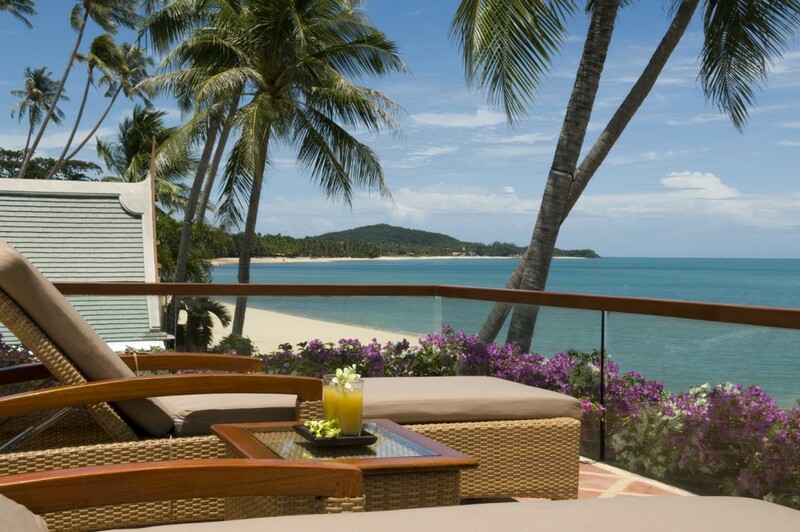 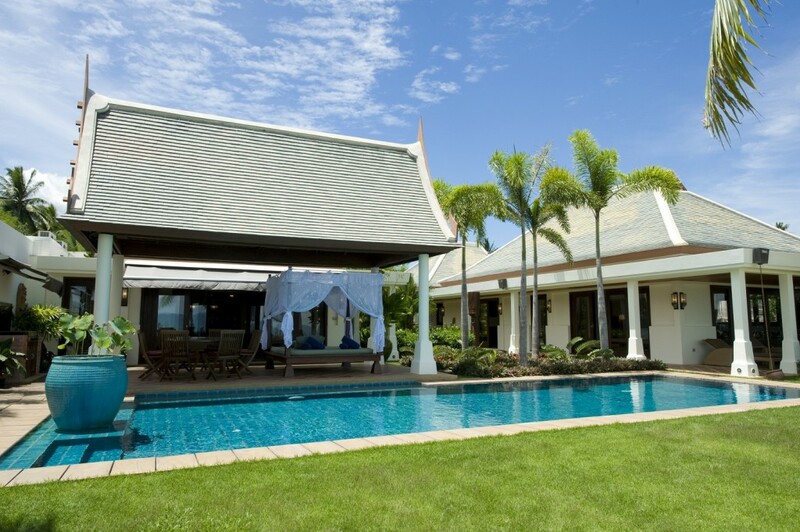 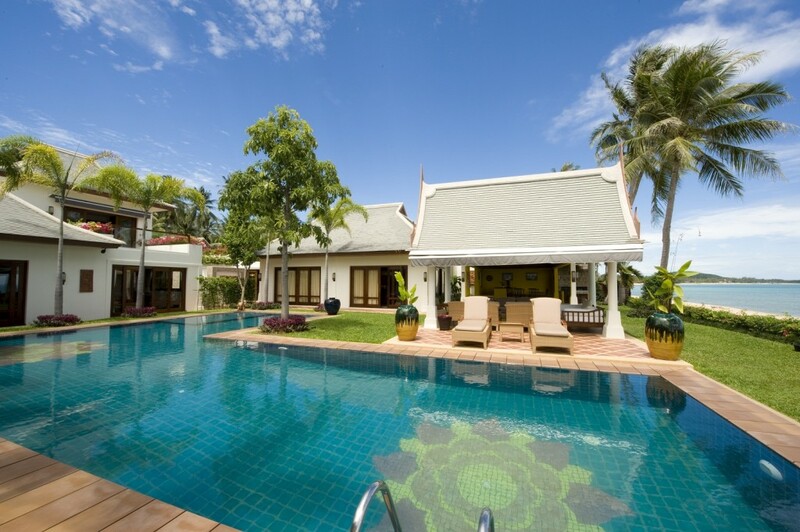 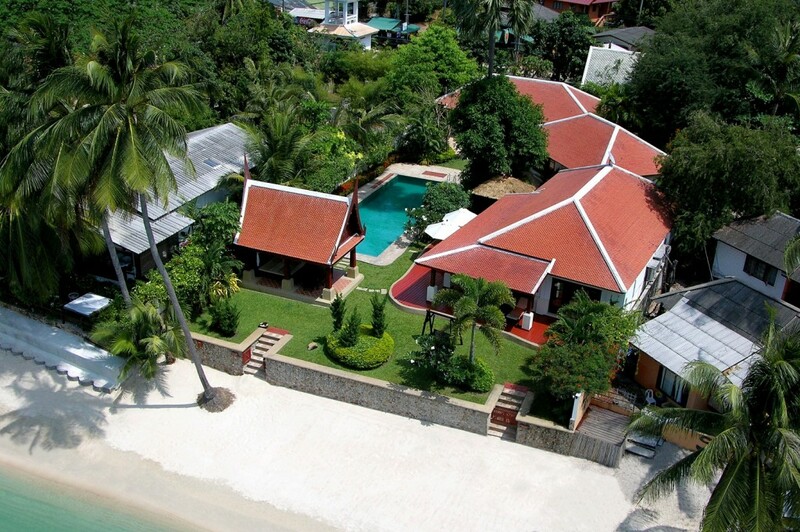 Miskawaan is an exclusive collection of luxury beachfront villas on Koh Samui’s idyllic north shore. 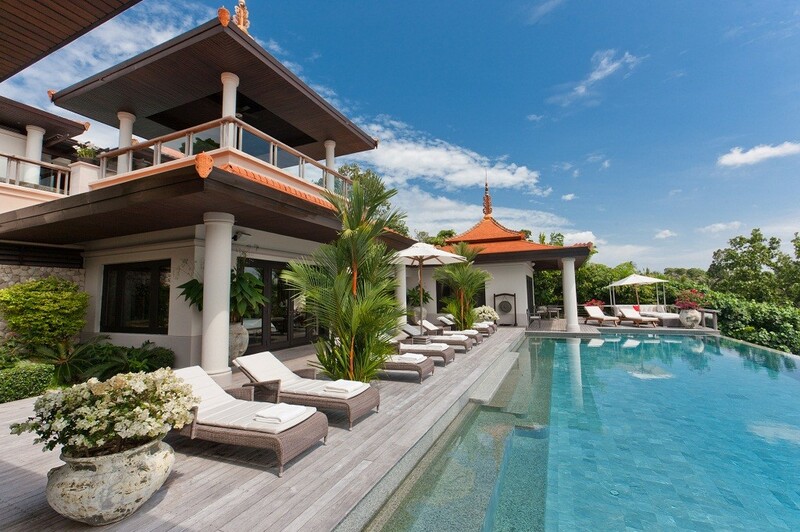 Dive in, and discover the kind of private tropical paradise dreams are really made of. 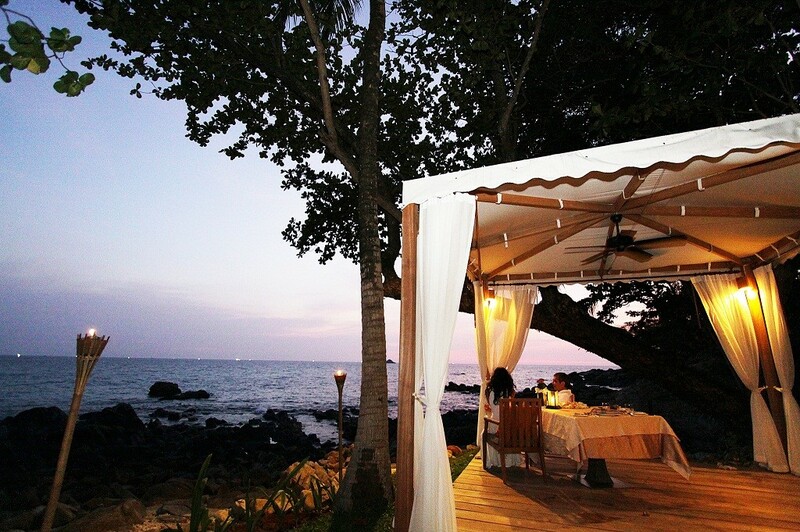 Undeniably luxurious, unmistakably Thai, the Miskawaan Resort delivers the holiday experience of a lifetime thanks to a truly idyllic marriage of comfort, facillities and unforgettable surroundings. 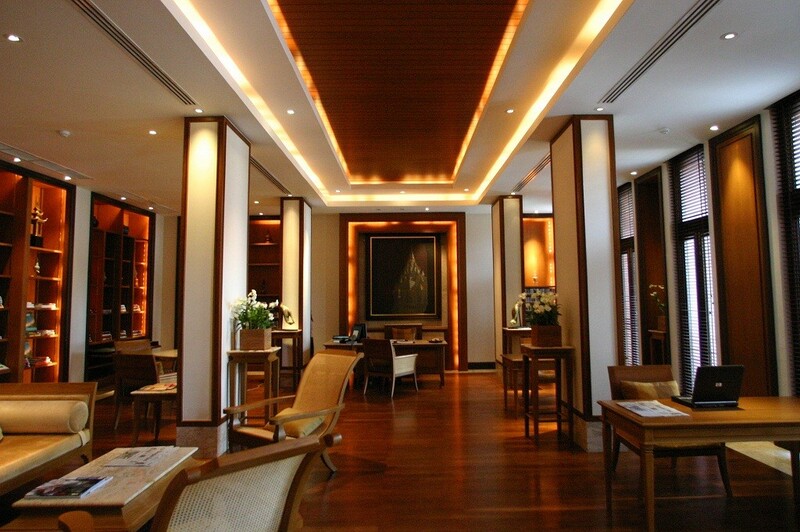 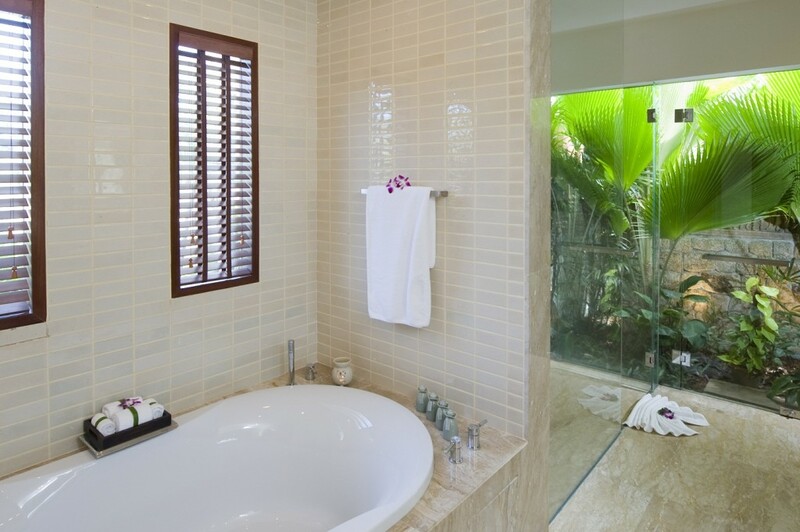 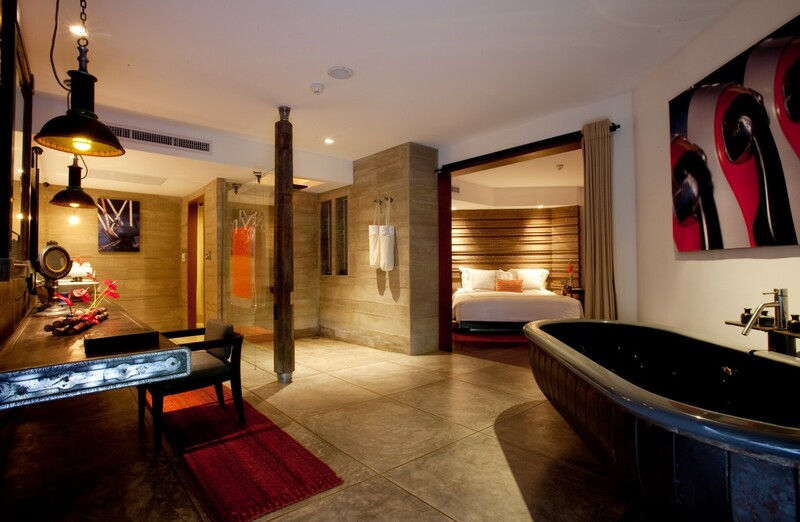 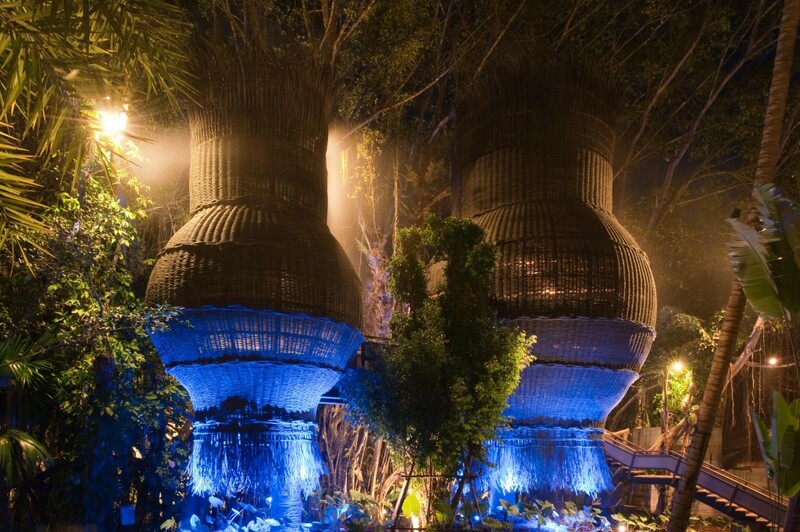 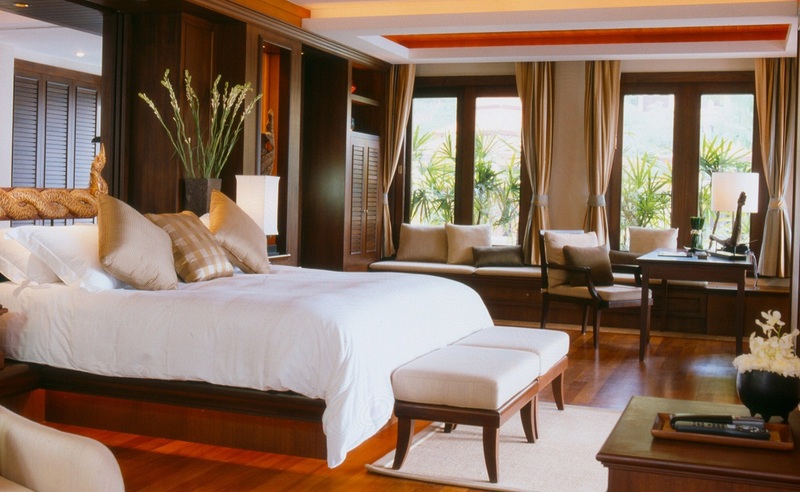 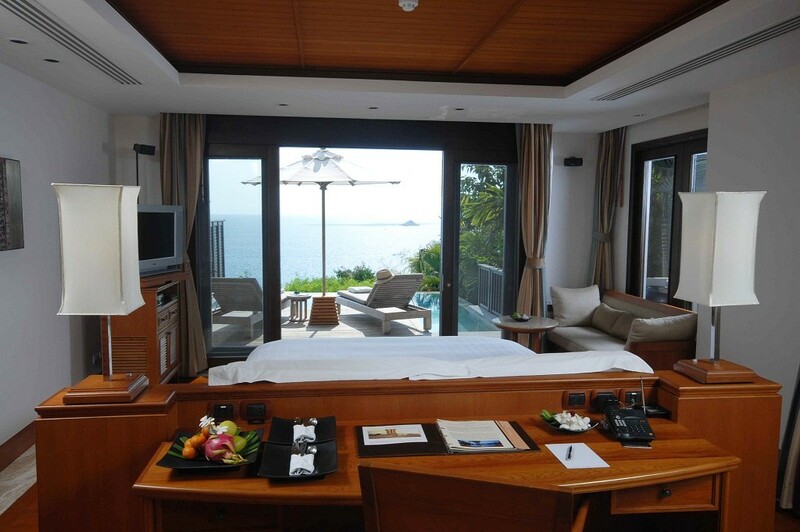 Trisara, in Sanskrit “The Third Garden in Heaven” is Phuket Island’s most special resort experience. 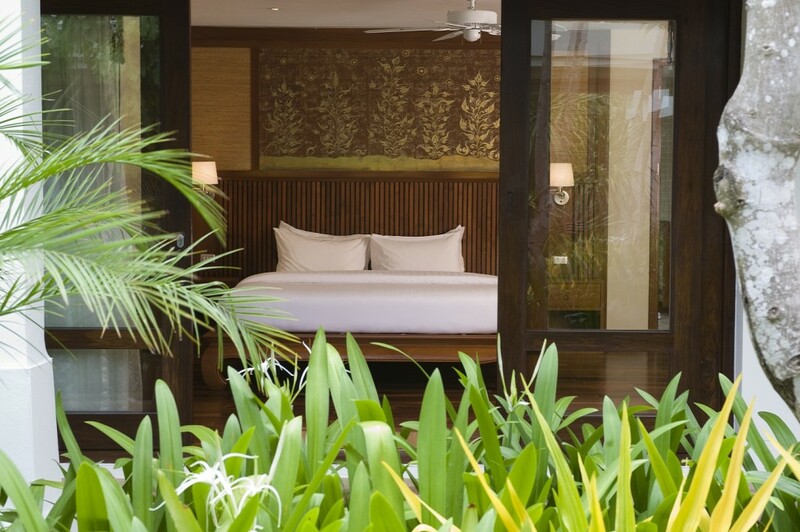 Wrapped in a tropical forest and exotic gardens, the 39 spacious ocean facing pool villas and 2-6 bedroom private residences all embrace our own quiet bay on Phuket’s sophisticated and natural north-western coastline, just 15 minutes from Phuket Airport. 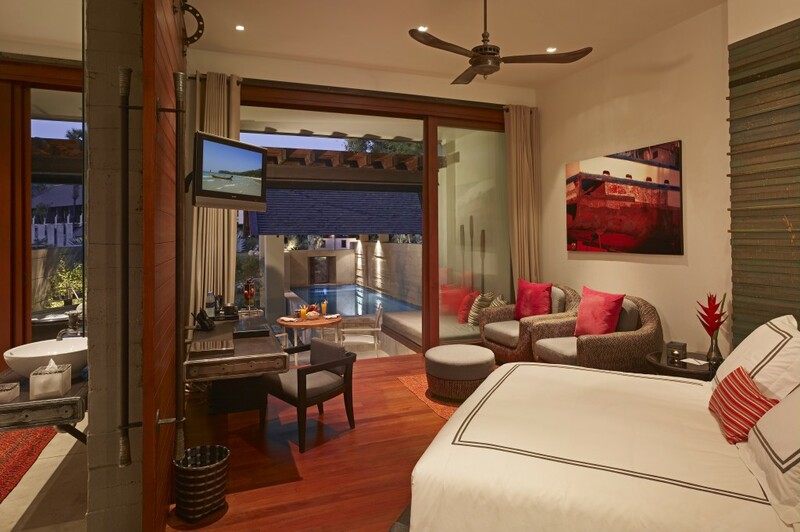 All pool villas, suites and private residences are designed with simple, rich interiors and enjoy a wonderful sense of privacy. 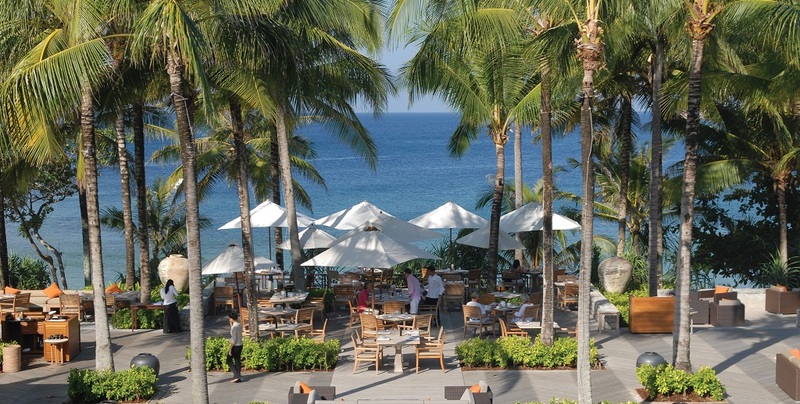 Indigo Pearl Phuket, award winning luxury resort, touching picturesque Nai Yang Beach on Phuket’s North Western shore, a short drive from the airport. 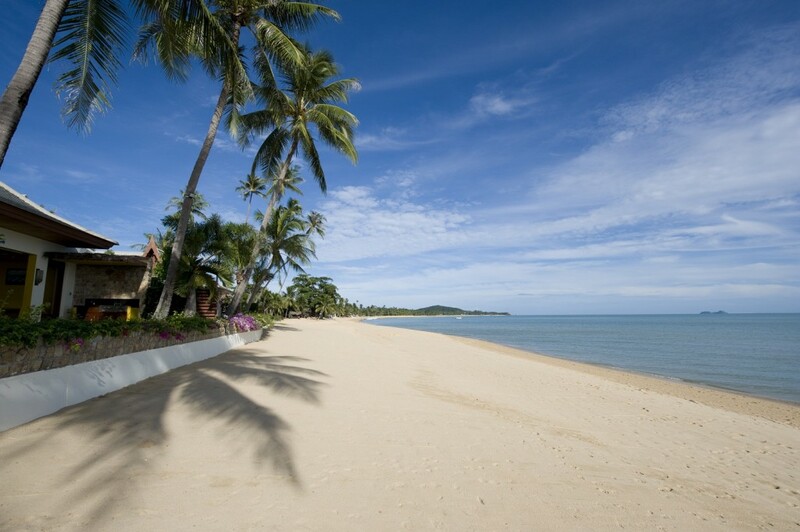 Discover an island of tropical breezes and lush rainforests and a resort steeped in the history of tin mining. 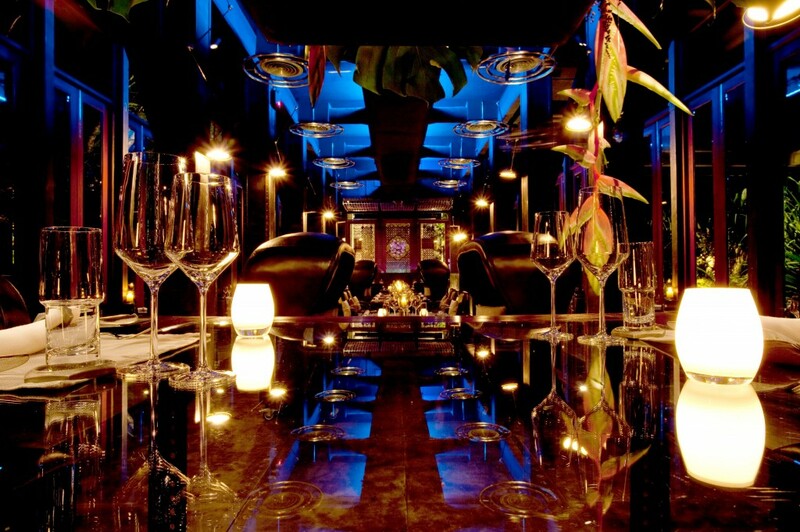 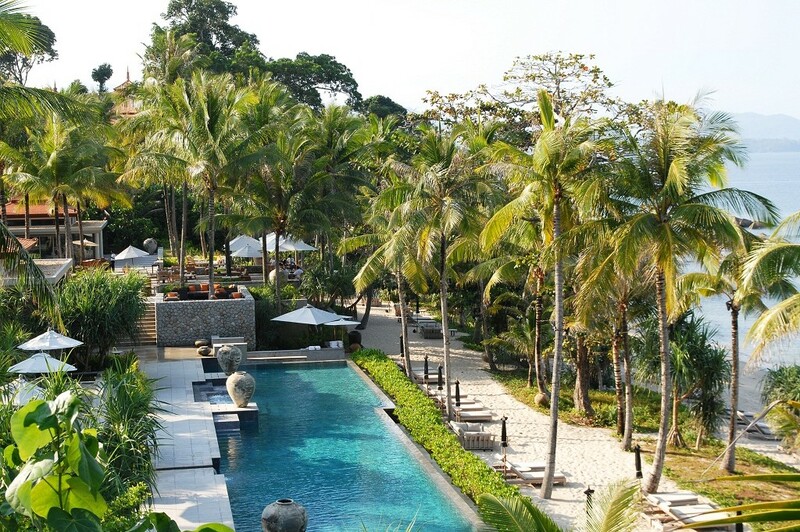 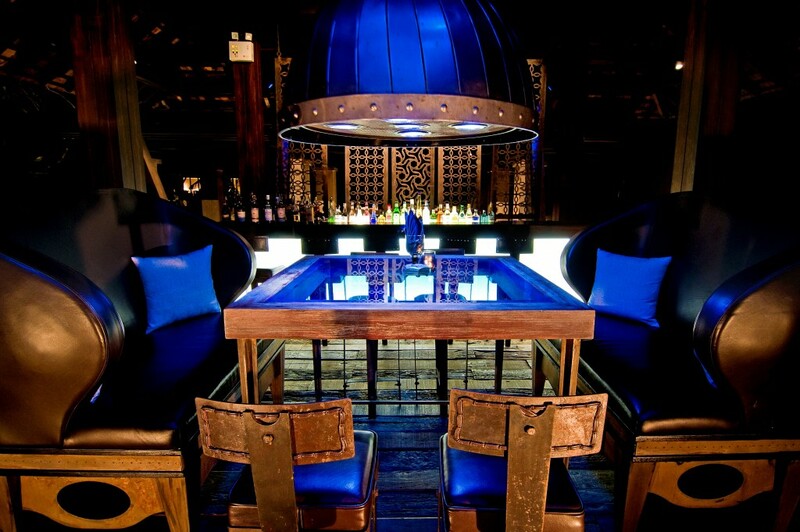 Awarded at the World Travel Awards as Asia’s Leading Design Resort by readers of influential magazines and industry experts; Indigo Pearl Phuket has an international reputation for signature Thai hospitality boasting 177 luxurious rooms, Private Pool Villas, designer suits, and eight unique restaurants and bars.